Next up in my wedding guest post series is Kayleigh. Kayleigh doesn't blog but you can follow her on Twitter HERE. I defiantly think that after this post she should be brave and start her own blog. What do you think? I (we? 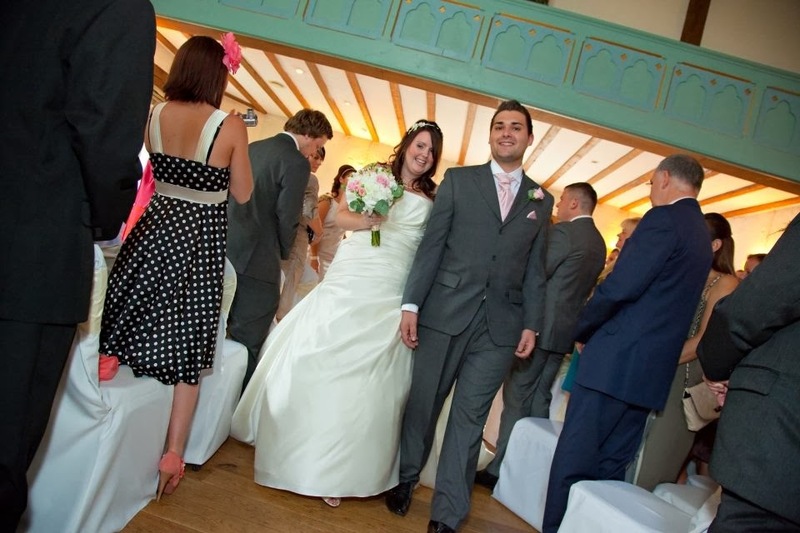 !I often forget it wasn't just MY wedding) got married on Saturday 30th July 2011. It is literally a date, and day I will never forget. Simon asked me to marry him in April 2009. I was insistent I didn't want a 'long' engagement, so we decided on giving ourselves 2 years to plan it (and spend lots of money!). 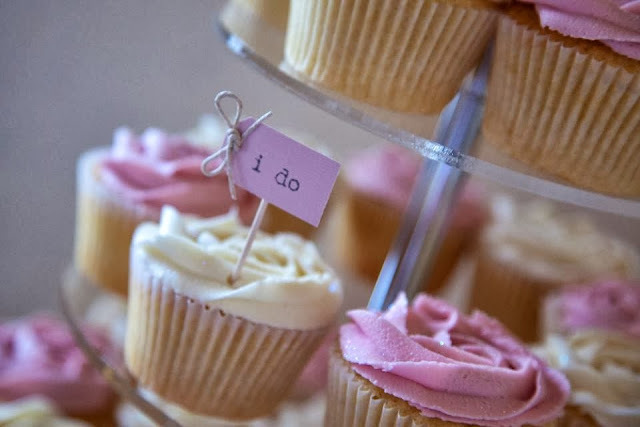 I would have loved to have got married in May or September, but as a primary school teacher, summer holidays were the best time so we decided on July. 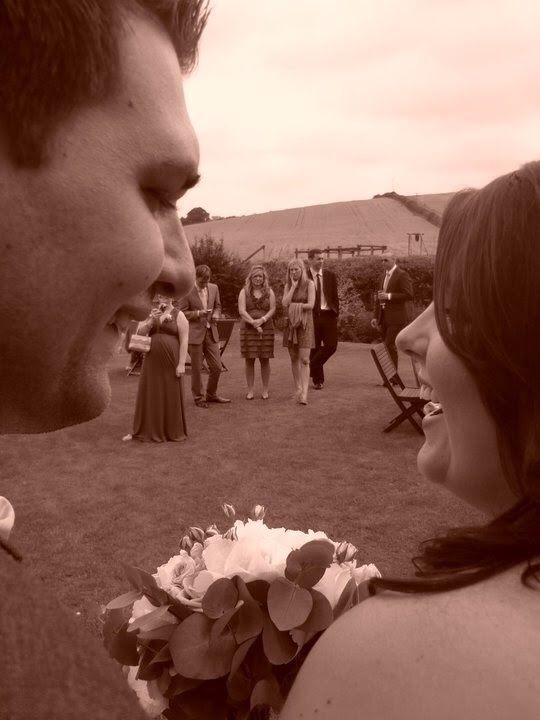 We'd met at the end of July in 2007, and ended up getting married exactly 4 years and 2 days after we'd met. Our wedding was a double celebration as it was the same year as my wonderful parents 25th wedding anniversary, so we made sure they got their own dance and own special mention too! The planning of our wedding was the best.thing.ever. and I could easily do it over and over again, and again and again and again. I still sift through my wedding scrapbook every once in a while (if Pinterest had been around, I'd of been allll over it!). There were stressful points at times,but it really did go very smoothly. 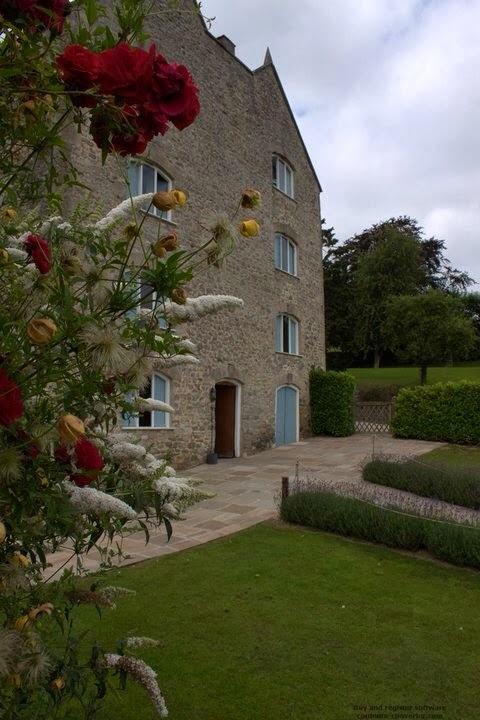 We booked the beautiful Priston Mill in Bath as our venue about 6 months into our engagement, and the rest just followed! Choosing the little things that made it special to us was the best part-the bunting that set off our vintage theme (that now hangs in our beautiful daughters bedroom), the dusky pink and cream cupcakes with 'I do' flags,our amazing (and I mean UH-mazing) music playlists, the tiny picture of my Nana (who sadly wasn't with us) in my bouquet and so many more...And that has to be my one piece of advice-its YOUR day,so make it your day! Our day was beautiful, and amazing, and by far exceeded all our expectations. By 8 o clock I was dancing like a maniac to the 5ive megamix and N-trance without any shoes on (I did tell you the playlist was immense didn't I?!) with all of my favourite people around me. Perfect! There were bits I would have changed slightly - id of eaten breakfast (I was so hungry by the time the photos started! ), I'd of tried to keep my shoes on for a bit longer (slash bought more comfortable shoes! ), and id of at least tried to spend a few minutes alone with my new husband to try and take it all in, it goes so fast! Nicola - I hope you have an beautiful day, and that it is everything you wished for. 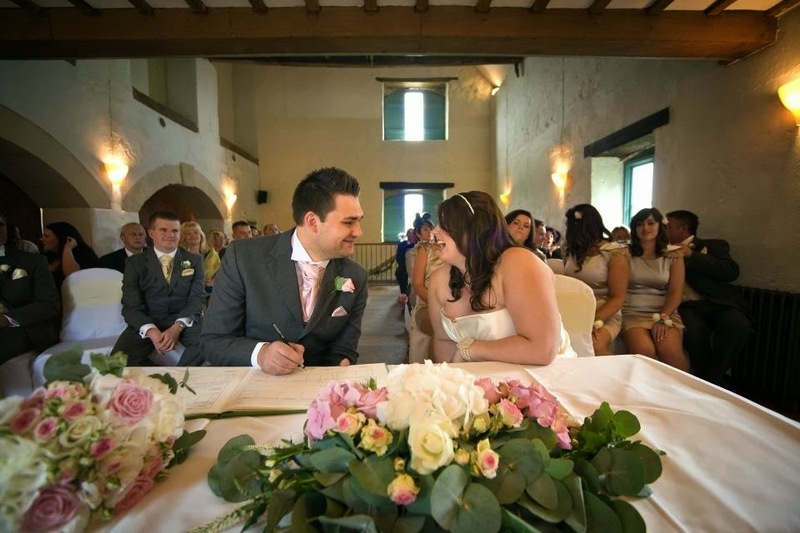 I'm off to try and convince Simon we should renew our vows so we can do it all again!